Historians claim that there are drawings of dogs that resemble the Great Dane on Egyptian monuments from roughly 3000 B.C. The earliest written description of a dog resembling the breed can be found in Chinese literature of 1121 B.C. 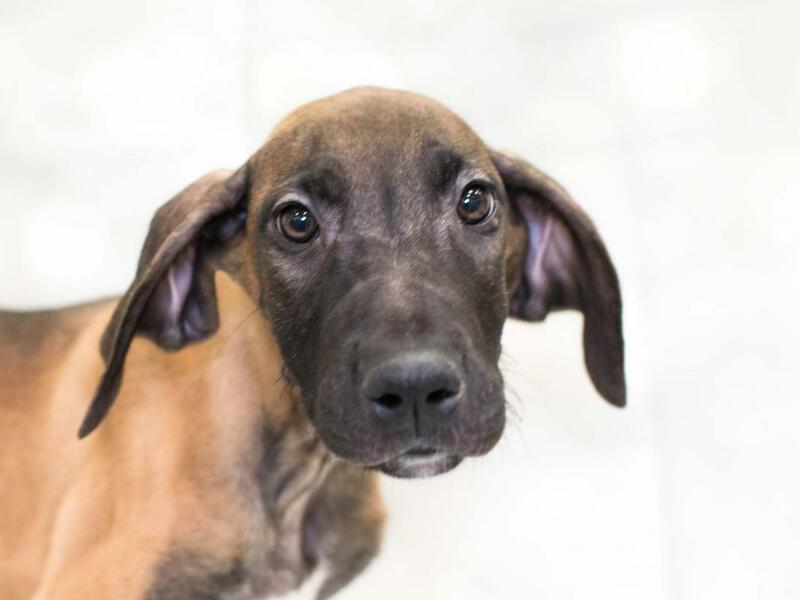 The origins of the Great Dane as we know it today can be traced to the Irish Wolfhound with mixture of old English Mastiff. The breed was originally developed by the Germans to hunt boar, a ferocious animal. When no longer used for hunting, the breed changed to one of a companion and estate guard dog. 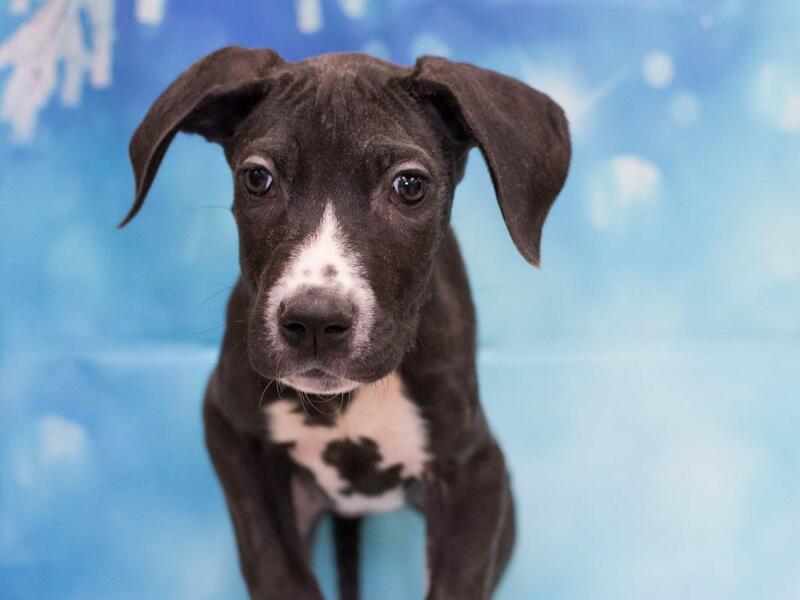 Great Danes have gentle and loving dispositions, making them excellent family companions, but as with all dogs, they should be supervised around young children. Daily exercise is necessary, but their short coats require minimal grooming. Working Group; AKC recognized in 1887. Minimum height of 30 inches tall at the shoulder for males and 28 inches tall for females. Boar hunter; estate guard dog. 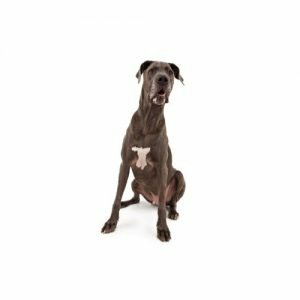 Do you think the Great Dane could be the breed for you? 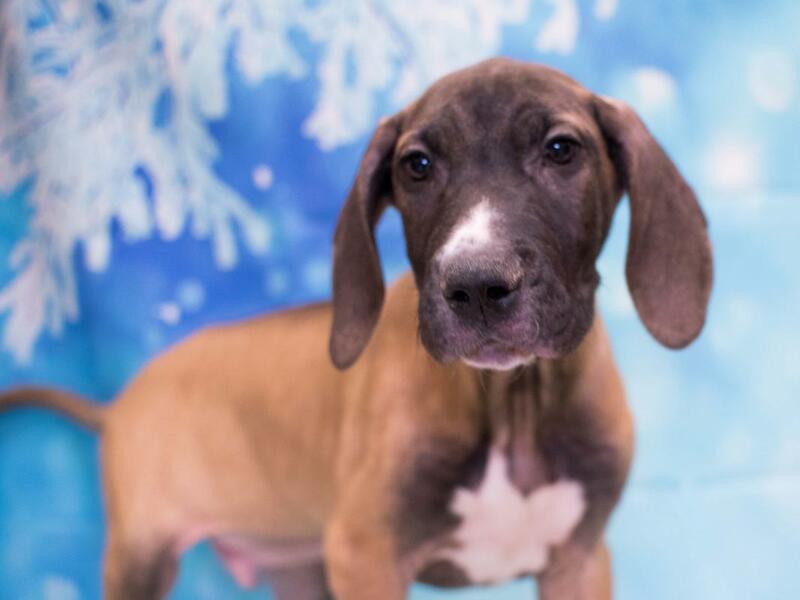 Check out our available puppies page to see all of our precious Great Dane puppies for sale! 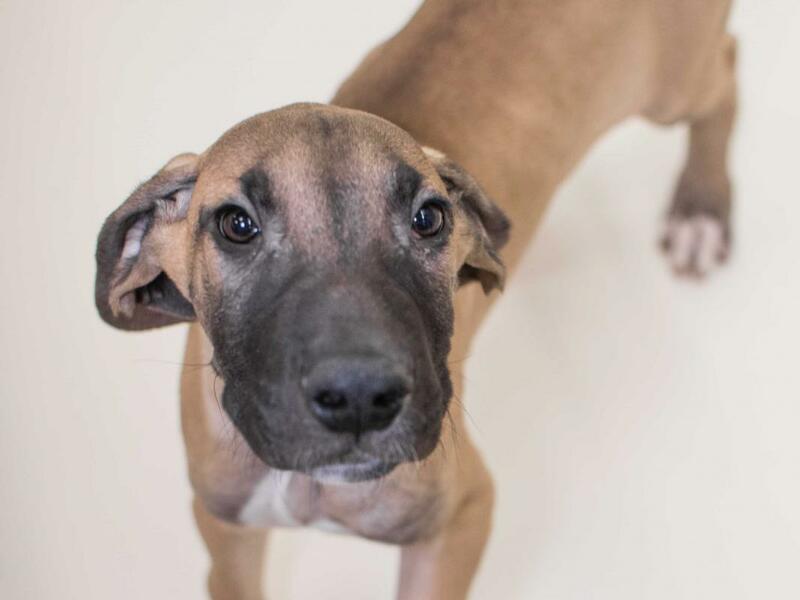 Are you interested in purchasing a Great Dane?